Priyanka Chopra showed her style in the Big Apple! The 36-year-old actress was spotted while out and about on Monday afternoon (April 15) in New York City. Priyanka looked chic in jeans and a white cropped tee paired with a red and yellow plaid trench coat. 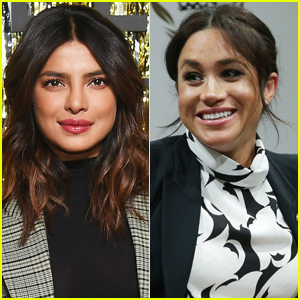 Over the weekend, it was announced that Priyanka will be starring in an upcoming comedy written by Mindy Kaling. “Two women with a passion for telling good stories, just got the green light to THEIR story THEIR way. So proud of this incredible partnership with @mindykaling and #dangoor! We are about to show you what it means to be modern, global, and Indian. See you at the cinema!” Priyanka wrote on her Instagram. According to Deadline, the film reportedly revolves around a big wedding in India and the ensuing culture clashes. FYI: Priyanka is wearing Westward Leaning sunglasses. 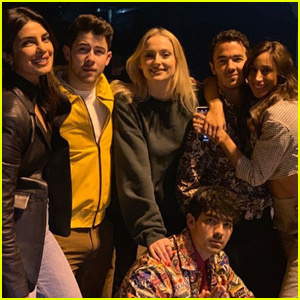 Priyanka Chopra Heads to a Meeting After Night Out with Jonas Brothers! 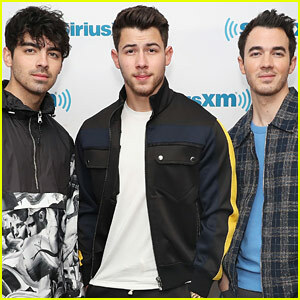 Nick Jonas & Priyanka Chopra Join Joe Jonas to Throw Cake at Steve Aoki's Show! Priyanka Chopra Is So Fashionable for Her Flight! 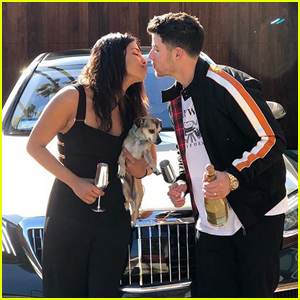 Nick Jonas Gifts Wife Priyanka Chopra with New Maybach Car! 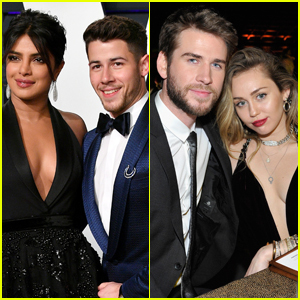 Mindy probably looks up to Priyanka, since she’s always wanted to marry a white guy lol. She couldn’t make that happen for herself, so she just opted for getting impregnated by a white sperm donor instead. You win some, you lose some….